InFocus | Reviews and products | What Hi-Fi? Can this projector deliver a good enough picture to beat the best under £1000? 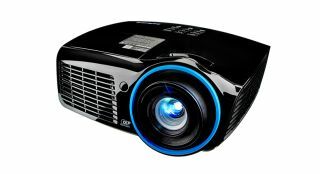 No 4K and no HD, can this InFocus projector deliver a good enough picture to negate the low spec?